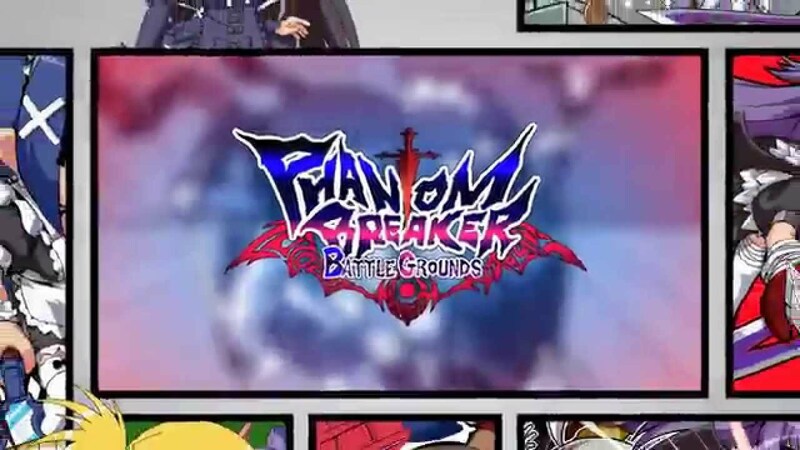 Phantom Breaker: Battle Grounds is a 2D beat 'em up from Mages/5pb, the makers of Steins;Gate, Bullet Soul, and other great games. Choose a fighter and battle against the bizarre minions of the evil wizard Phantom. Enjoy classic beat 'em up gameplay with a fighting game twist. Dash through colorful Tokyo locales, strengthen your characters, team up with your friends, fight dragons and killer robots! Story Mode - Enjoy a lighthearted story as you battle Phantom's minions across 8 stages inspired by famous Tokyo districts. Arcade Mode - Challenge yourself to get the biggest combo, the highest score, or the fastest completion time. Multiplayer - Easy to learn mechanics make playing with your friends a snap. Team up with your friends for the local co-op or online campaign, or go to the battlegrounds arena and fight a pitched PVP battle! Up to 4 players supported. Customizable, Persistent Characters - 4 starting characters and 6 unlockable ones. Each character has a fully customizable stat and skill tree, and levels persist between all modes. Choose a favorite character and build them how you like! Every character has unique special attacks. Retro Charm - Vibrant sprite graphics and a catchy chiptune-inspired soundtrack for the discerning retro gamer! © 2011, 2013 MAGES. / 5pb.